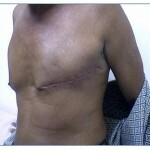 It is the cancer that develops or is found in male breasts tissues, having same pathology as the female breast cancer. It can occur at any stage of the life, but is prominent in older people. 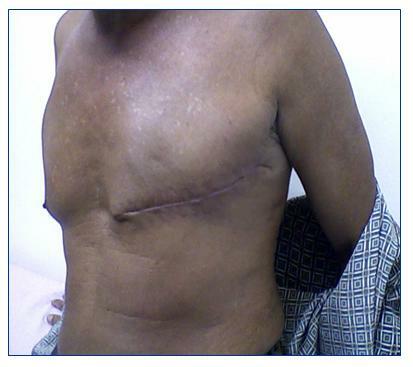 It is a rare type of breast cancer conceding only 1% of the total no of cases. 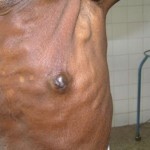 Self examination is required for early diagnosis of the disease. 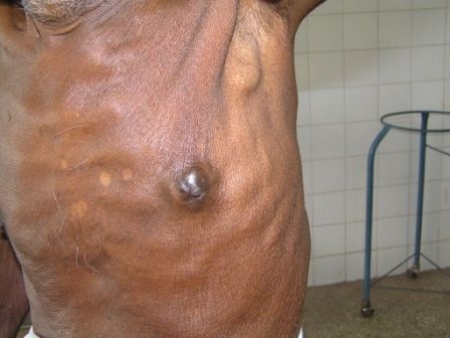 The stages of this disease are quite similar to that of female breast cancer. The cancer is treated in the same manner as in case of post menopausal females. Chemotherapy can be another option.